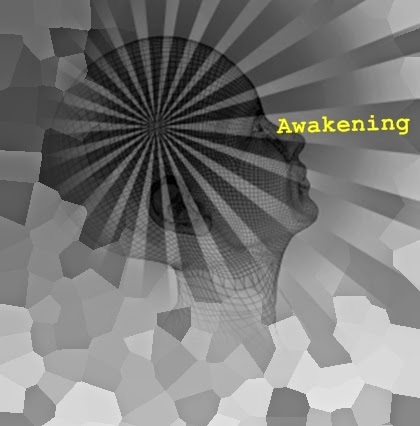 Some call it an awakening while others may define it as super-consciousness. Either way it is something akin to the Paul on the road to Damascus moment. It's as if all knowledge is known, a time of enlightenment that comes along often without any warning. The men travelling with Saul stood there speechless; they heard the sound but did not see anyone. 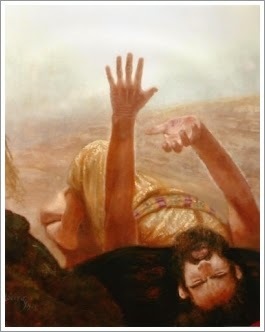 Saul got up from the ground, but when he opened his eyes he could see nothing. So they led him by the hand into Damascus. For three days he was blind, and did not eat or drink anything." [Before his conversion, Paul, was known as Saul]. 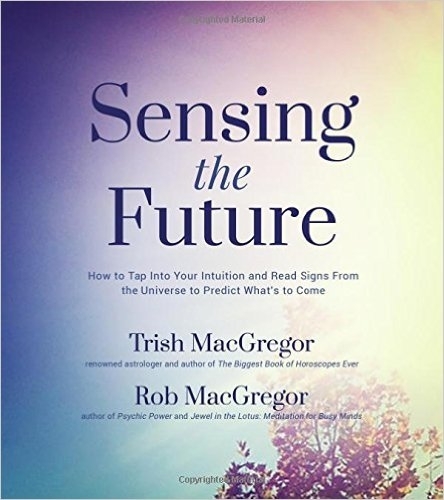 Someone I worked with once described his awakening as if someone had touched him on the shoulder and he was aware of what he should do with his life, in what he described as a flash of light occurrence - the road became suddenly bright and he was aware of everything at once and for an instant seemed to know everything. The light dimmed and he became 'him' again but for the fact that he now knew which path in life he should take and why. The perception of a new dimension eventually produced in me the experience of inner radiance, a light that made the light of the sun as nothing compared to it. Accompanying that phenomenon was a feeling of ecstasy as I had never known before. And paralleling both new nouemena there was an accompanying sense of eternity. At first I was terrified that the experience would not return, but it did and has been mine ever since." "A kind of walking trance I have frequently had, quite up from boyhood, when I have been all alone. This has often come upon me through repeating my own name to myself silently till, all at once, as it were, out of the intensity of the consciousness of individuality, the individuality itself seemed to dissolve and fade away into boundless being; the surest of surest, the weirdest of the weirdest, utterly beyond words, where death was an almost laughable impossibility." From what I have read it's as if the knowledge is within us all and is waiting to be remembered. It's a reminder that we are spiritual beings. In the Expansion of Awareness by Arthur Osborn he writes: "... I always knew it - it is remembering an old thought - there is no death ..."
If we could unlock the door to awakening our fears would disappear and we would realise the truth about ourselves. Some will describe this as a union with the Christ principle but other religions have their own 'unions'. In the Upanishads it is written "Thou art That; That which is the finest essence - this whole world has that as its soul; That is Reality; That is Atman." So their union is with the Atman, the Higher Self within man, which is the same as the Christ principle in Christianity. But whatever our beliefs there can only be one truth. Interesting post but I think I must still be asleep. I've never had an awakening.